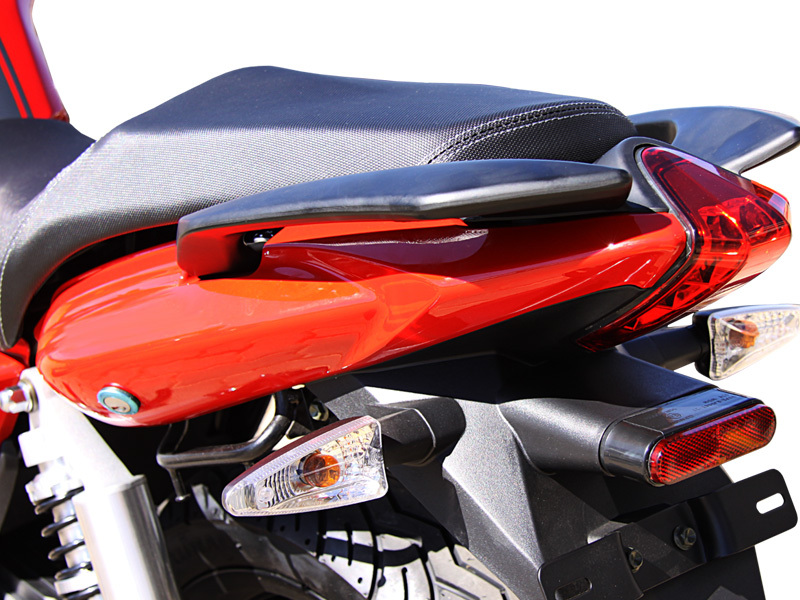 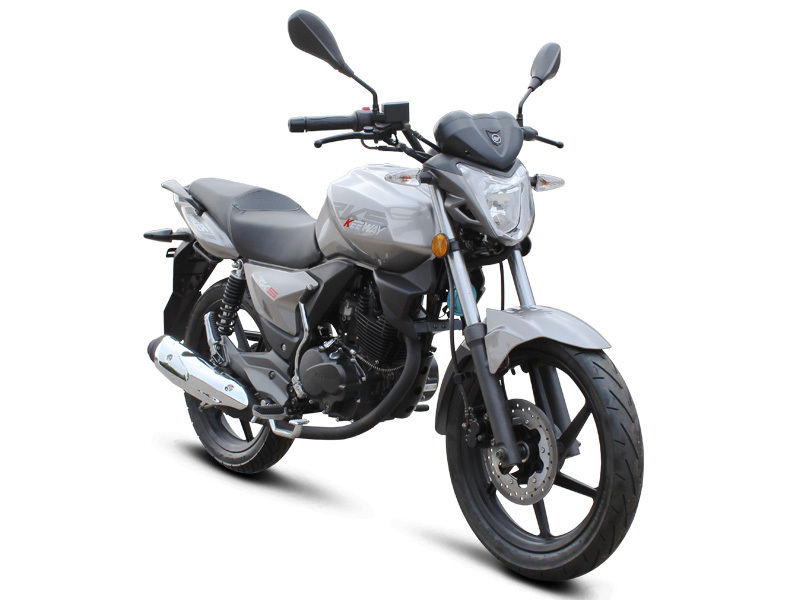 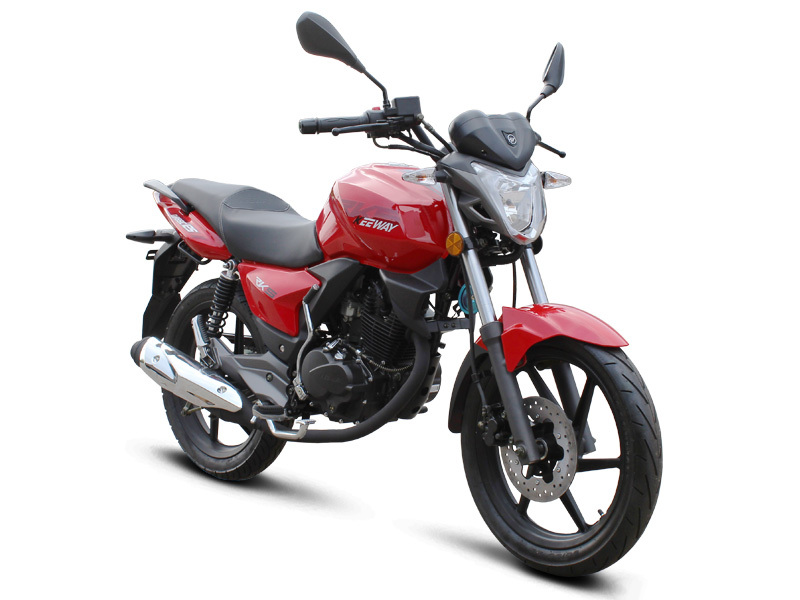 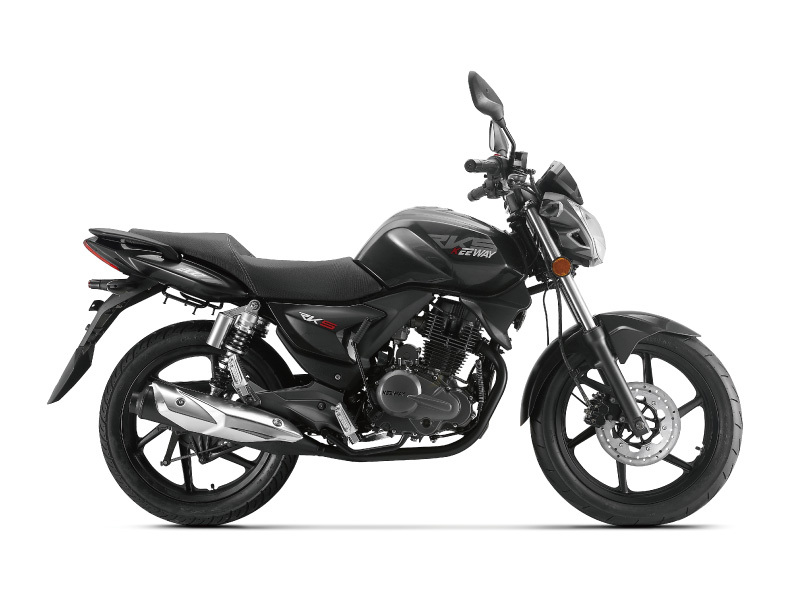 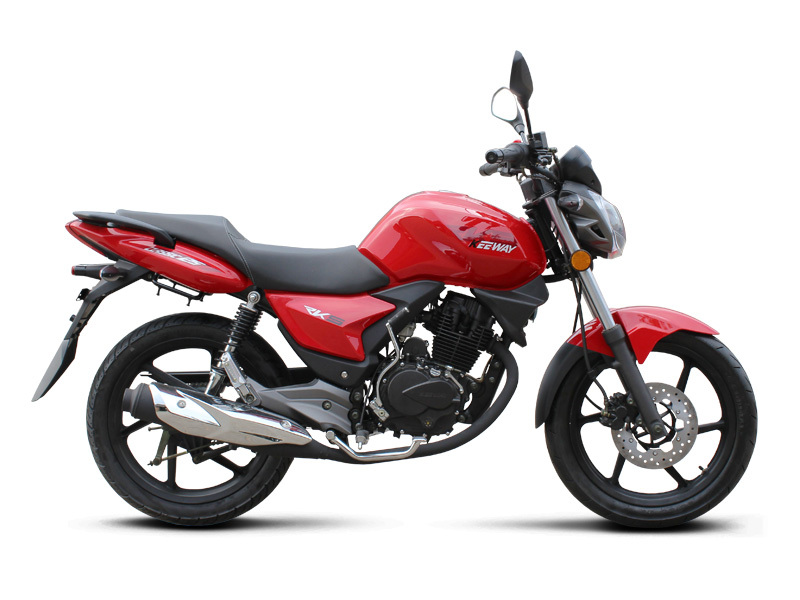 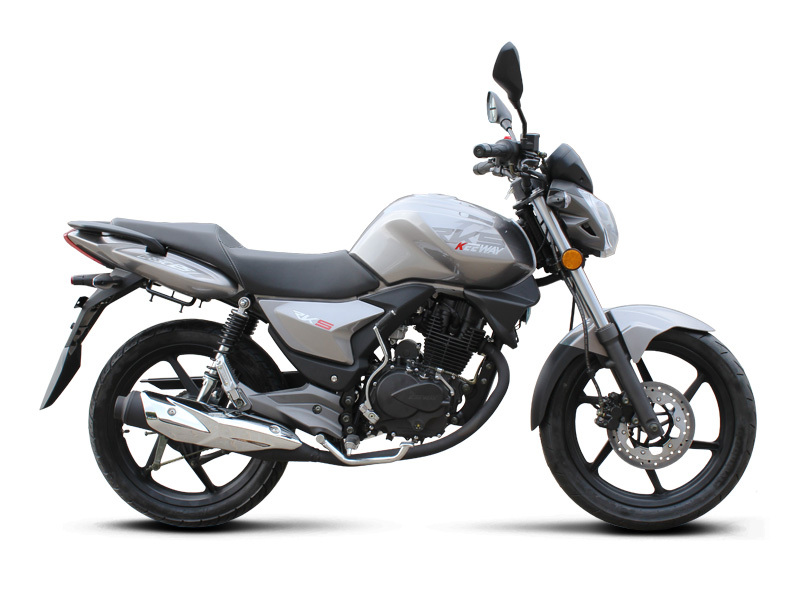 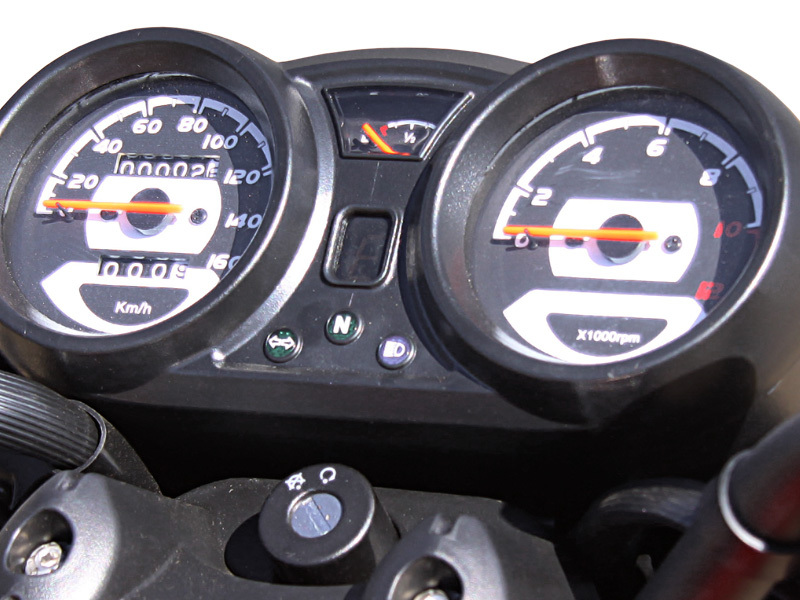 The RKS 125 commuter was designed and motivated by the enthusiasm to achieve a higher level of sports street bike. 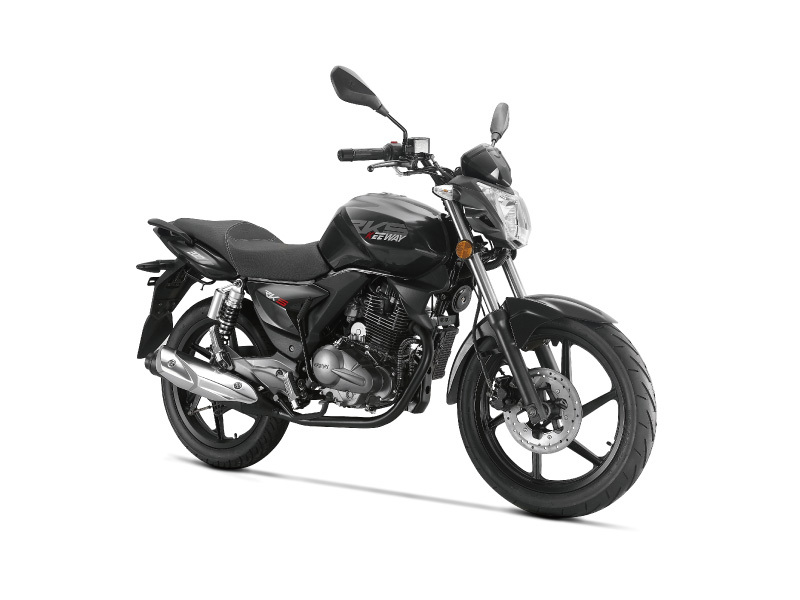 The RKS boasts chiselled looks, excellent ride comfort along with a new rear mono shock, short race style exhaust pipe, engine spoiler and several other attractive enhancements. 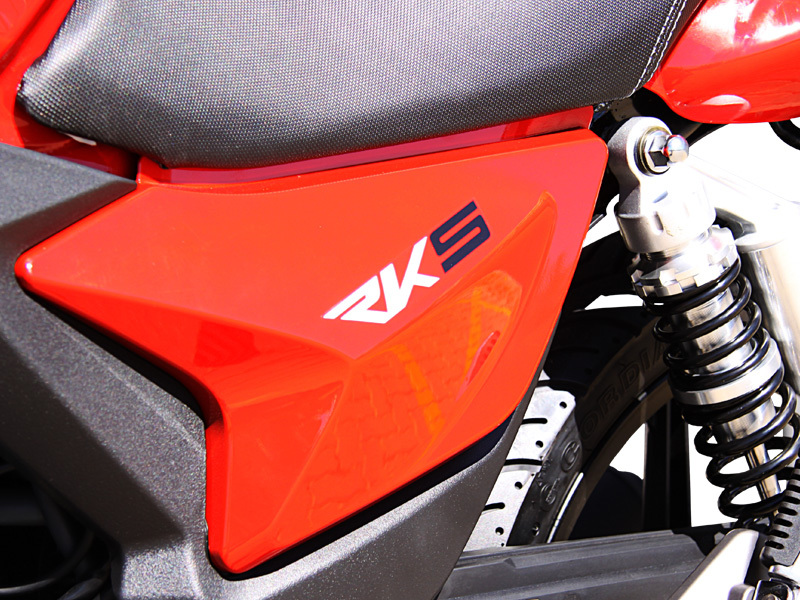 Featured with impressive body design and excellent technology, the new RKS is definitely on the must-ride list for entry-level riders.